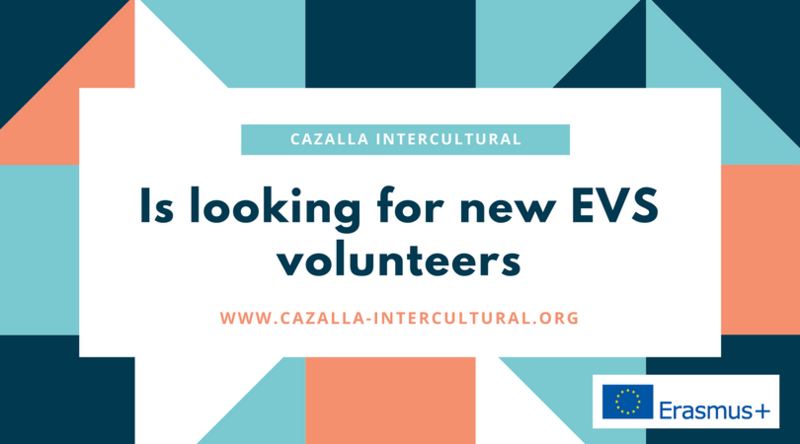 Call for new EVS volunteers in Cazalla! Cazalla Intercultural – who we are? 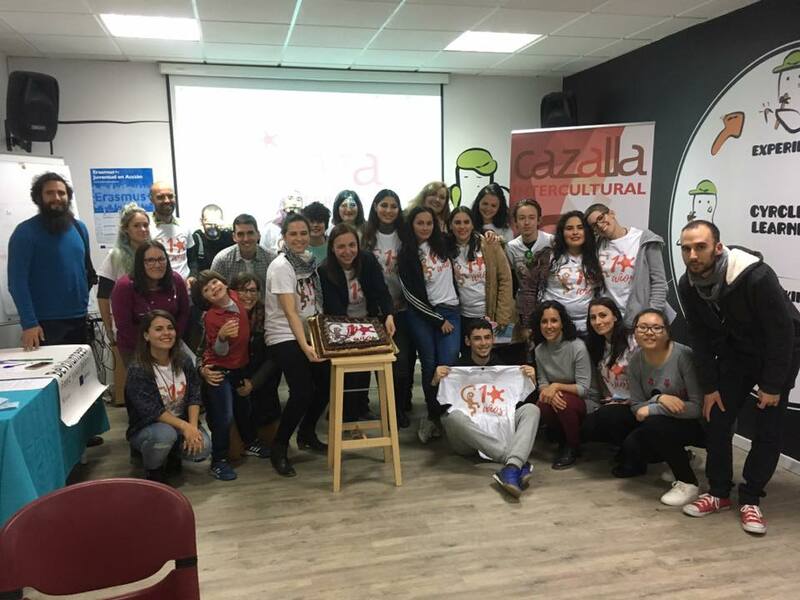 Cazalla Intercultural is a nonprofit organization dedicated to the field of non-formal education and to promote and support volunteering. We work mainly with the Erasmus+ program on the international level and with other local grants such as Caixa Bank’s one. We have an agreement with the City of Lorca and collaborate with it´s Youth Department in running a local Youth Center (Centro de recursos y formación juvenil M13) and giving information about mobility to young people . Preventing gender violence among young people and contribute to gender equality. 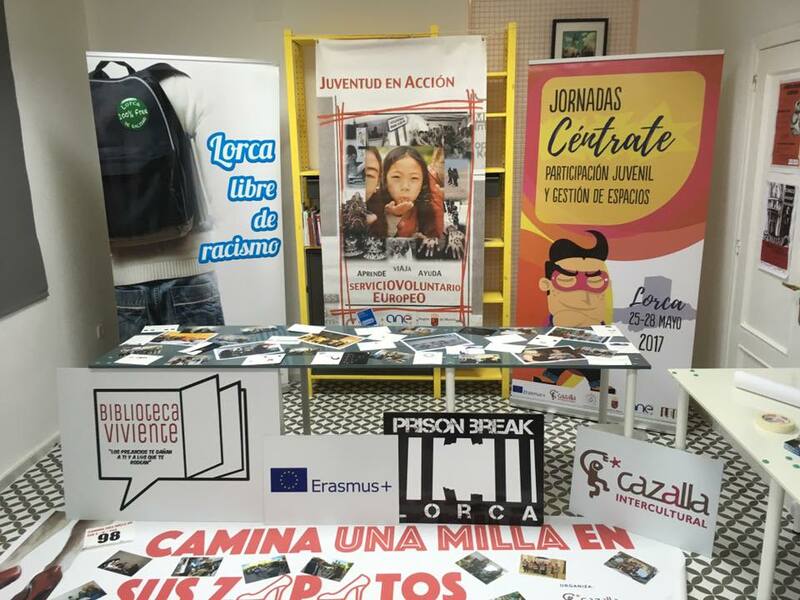 The EVS volunteer will be helping in organizing workshops and courses for local community, leisure and educational activities for children and youth, and local projects with the objective of fighting integration difficulties of recently arrived migrants in Lorca. The volunteer’s task will include coordination of the youth centre: organization of regular workshops for young people, administration of the youth centre in coordination with the youngsters, participation in the local initatives: organization of international days’ celebrations, collaborating with local volunteers, participate in the Language Café (spoken english for youngsters of Lorca) and support during international activities hosted by Cazalla Intercultural. Volunteer needs to be interested in work with young people, motivation and enthusiasm to cooperate with them. For this place there is a strong preference for a person that likes to organize his/her own job and is able to come up with ideas, priority will be given to those whom have had volunteering experiences before. We do appreciate creative people who might have interesting hobbies to be able to organize workshops with the users of the youth centre. Basic level of Spanish would be very helpful. Many of our users are part of arabic speaking communities, so also some knowledge of Arabic would be supportive (but not mandatory!) for us. Support the team in the implementation of the local parts of international activities, that will include support of Young people who would like to do their voluntary projects (EVS), implementation of the clases in schools that forms part of the international activities, and other activities working directly with Young people. Volunteer will be responsable for the support in the implementation of the communication startegy of the organization, that means will be supporting the activities in the social media, will be preparing the documunication materials like posters, videos etc. 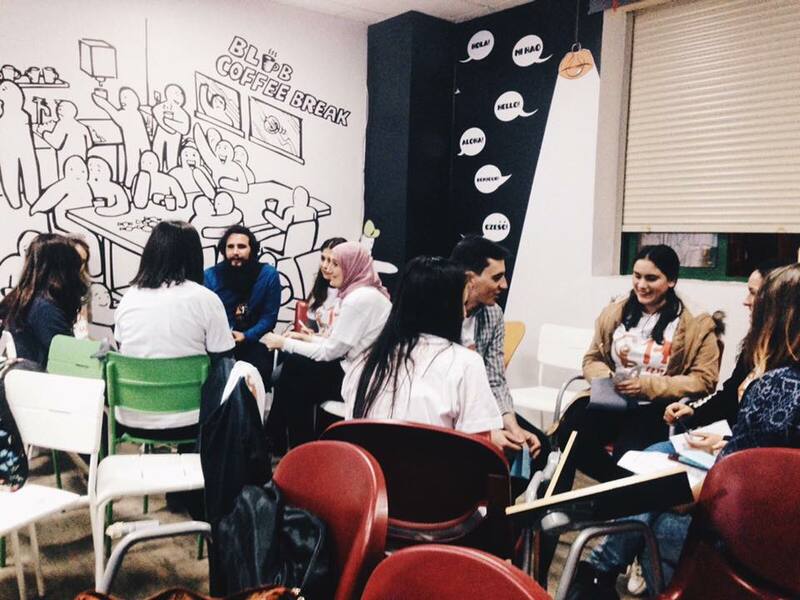 Depending on the volunteers competence the tasks might be adapted to the main área of interest, and there is a possibility to run workshops with Young people on different elements of communication – like photography or social media. – does not require visa to spend 12 months in Spain. Asociación Cazalla Intercultural te informa que los datos de carácter personal que me proporciones rellenando el presente formulario serán tratados por Asociación Cazalla Intercultural (Asociación Cazalla Intercultural) como responsable de esta web. Como usuario e interesado te informamos de que los datos que nos facilitas estarán ubicados en los servidores de Intervía (proveedor de hosting de Asociación Cazalla Intercultural) fuera de la UE en Otros. Intervía está ubicado en UE, un país cuyos nivel de protección son adecuados según Comisión de la UE. Ver política de privacidad de Intervía . (). El hecho de que no introduzcas los datos de carácter personal que aparecen en el formulario como obligatorios podrá tener como consecuencia que no podamos atender tu solicitud. Podrás ejercer tus derechos de acceso, rectificación, limitación y suprimir los datos en info@cazalla-intercultural.org así como el derecho a presentar una reclamación ante una autoridad de control. Puedes consultar la información adicional y detallada sobre Protección de Datos en mi página web: http://www.cazalla-intercultural.org, así como consultar nuestra política de privacidad.